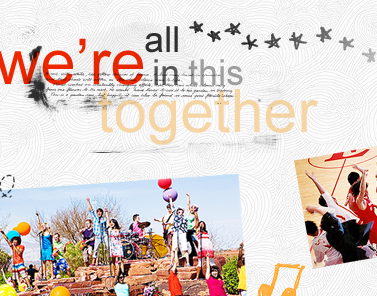 ... to We're All In This Together, a fanlisting dedicated to High School Musical, High School Musical 2, High School Musical 3: Senior Year, and the entire HSM series. 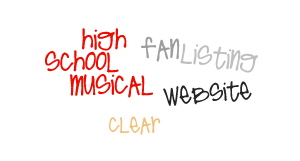 This fanlisting was created on October 23rd, 2011 by Kelly and is listed under the Movies category at The Fanlistings Network and at the The Movielistings Network. It was created in 2006 by Mellissa and Ai who then passed it onto me on September 6th, 2011. Fanlisting: N. 'An online listing of fans of a subject, such as a TV show, actor, or musician, that is created by an individual and open for fans from around the world to join. There are no costs, and the only requirements to join a fanlisting are your name and country.' So, if you're a fan of these movies, please add your name to the fanlisting and show your love and support. We're All In This Together was last updated on 02nd March 2019 and currently has 655 approved fans with 0 waiting to be added. Please give a warm welcome to Ai~. The fanlisting is ready, whoo! 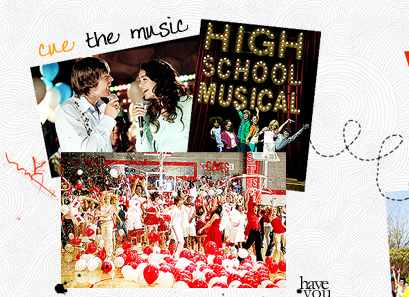 As I was making this, I was watching various HSM videos and it was pretty sad & nostalgic. 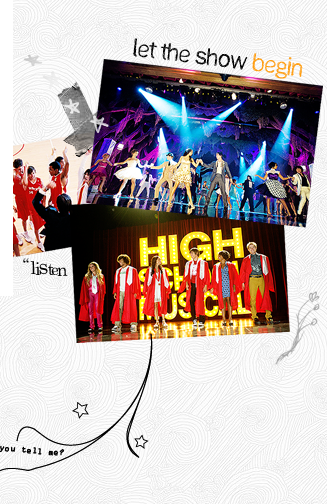 It's been 3 years since HSM3 and it really doesn't feel like it was that long ago.